To maintain a healthy skin, you always need to follow the four basic steps which are exfoliating, cleansing, toning, and moisturizing. Toning is considered as very important part of a skincare regime as it helps in removing the excess dirt from your skin and also helps in maintaining the pH level of the skin. You can easily find readymade toners in the market. Still, it is suggested that you should opt for the natural toners. So, in this article, we have shared some DIY toners that you can easily prepare at home. Green tea is a natural ingredient that contains a high amount of antioxidants that can help in keeping your skin rejuvenated and fresh. Prepare a cup of green tea and let it cool. Now, you can use this water as a toner by applying it your face after every wash. 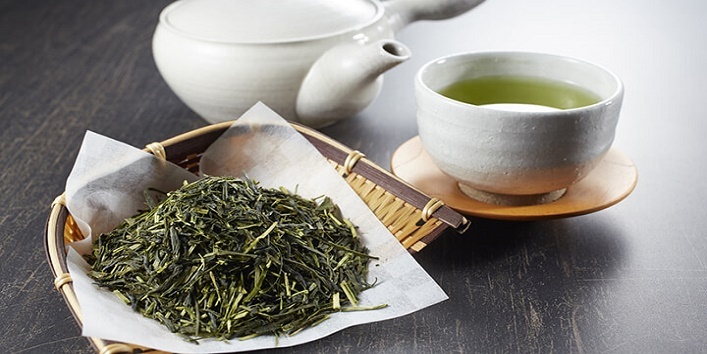 Using green tea water daily can help in keeping your skin fresh and also reduces the facial wrinkles. It is a natural ingredient which is considered as an age-old remedy to improve the state of your skin and solve various beauty problems. 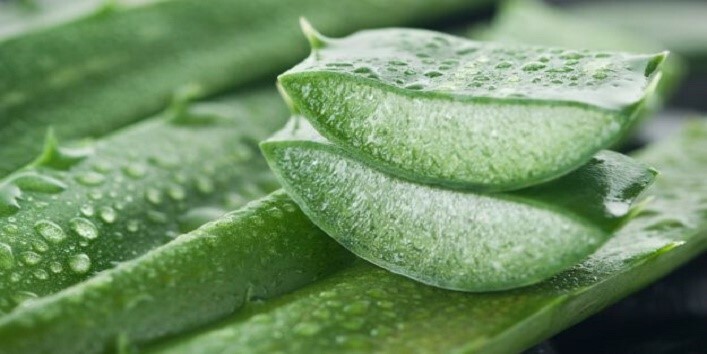 First, cut an aloe vera leaf and extract the fresh gel from it. You can also use the aloe vera gel available in the market. Just take 2 tablespoons of aloe vera gel in a bowl and add some water to it to get a solution like consistency. Store it in a bottle and use it when required. Papaya is a fruit which contains a high amount of vitamin A and an enzyme named papain that can effectively remove the dead skin cells from your skin and also helps in keeping your skin hydrated. 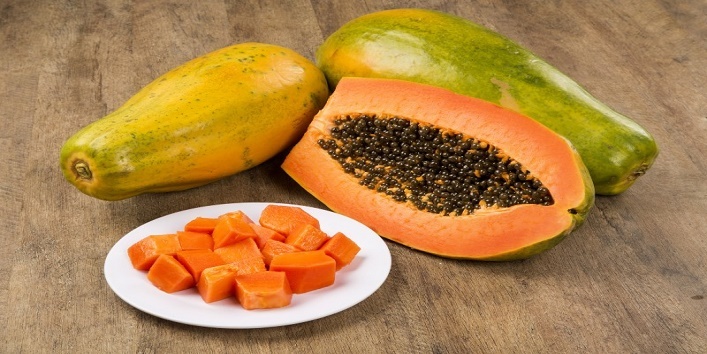 First, cut the papaya into small pieces and blend them to form a paste. Now, dilute it with some water and store it in a bottle. You can store this toner in the refrigerator for 4 to 5 days. 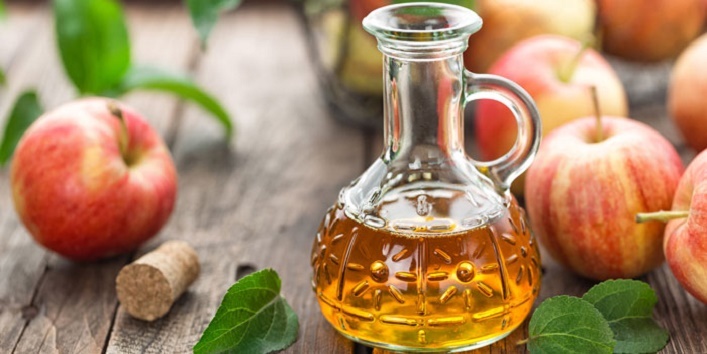 Applying diluted form of apple cider vinegar can effectively treat wrinkles and fine lines and keeps your skin young and beautiful. First, mix 1 tablespoon of apple cider vinegar with water. Now, soak a cotton ball in the diluted apple cider vinegar and apply it to your face. You can also use this blend to remove makeup as it removes all the residues left on your skin. 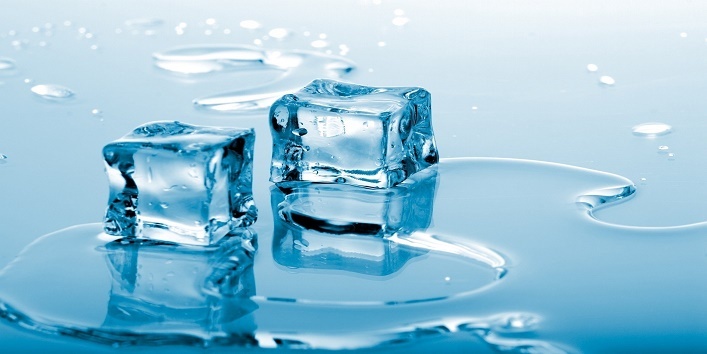 Ice is one of the best and effective homemade toners. Take a clean cloth and add ice cubes to it. Now, wrap the cloth and rub it all over your face and neck area. It is said that doing this can help in increasing the blood circulation and helps in toning your skin. Another thing to keep in mind that you should never apply ice directly to your face as it can harm your skin. 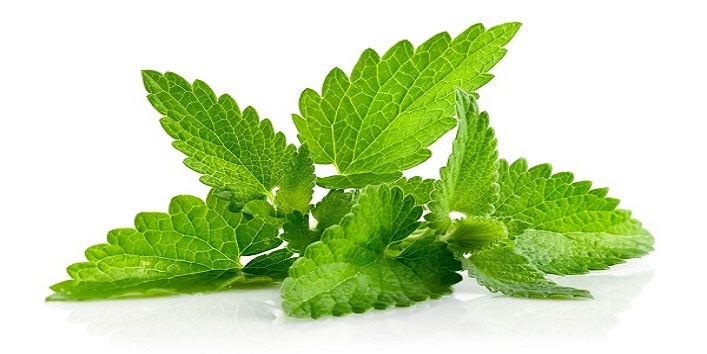 Mint leaves can effectively treat acne and help in regulating the oil secretion. Thus, reducing the chances of getting affected by acne. First, take a cup of mint leaves and boil it with 1 1/2 cup of water. After that, keep the solution aside. Then, strain the solution and store it in a plastic bottle. Now, use this solution as and when required. 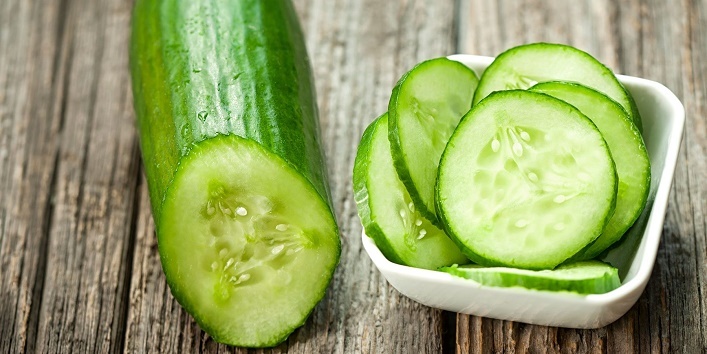 Cucumber contains a high content of vitamin C that can soothe skin irritations and helps in keeping your skin hydrated. First, take a small cucumber and cut it into small pieces. Now, boil the cucumber pieces with a cup of water for 8 to 10 minutes. After that, keep the solution aside to cool. Then, strain the solution and store it in a spray bottle. So, these were the few DIY toners for a glowing and healthy skin.